Find out how to setup a charcuterie board that is fire. 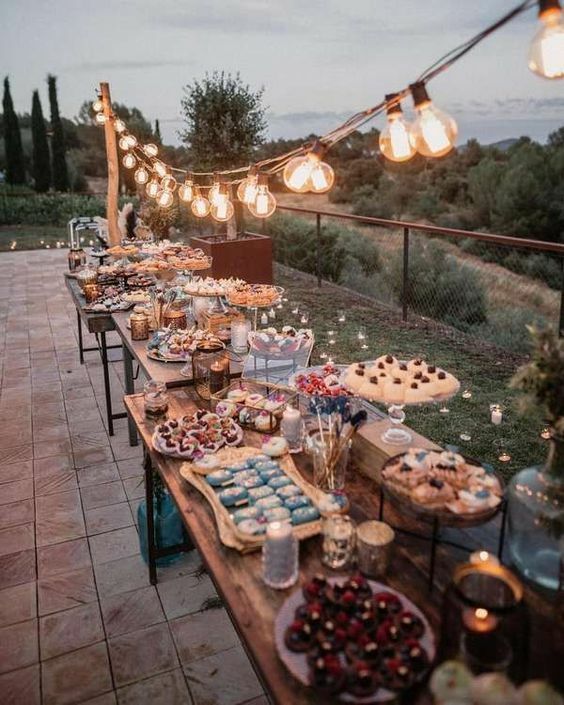 We’ll cover every step to help you plan all of the details to achieve IG-worthy grazing tables. 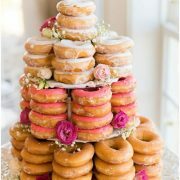 Planning a grazing table for your cocktail reception and afraid you may be missing something? Then this step by step guide on how to setup a charcuterie board for your wedding is a must read. What exactly is Charcuterie, Anyway? Charcuterie (pronounced Shahr-Koo-Tuh-Ree) is a style of preparing and preserving meats from before refrigerators were available. In order to do this, salts, fermenting, brining and curing methods are used. But no need to worry about how to prepare these meats as you can get them already made at local stores. 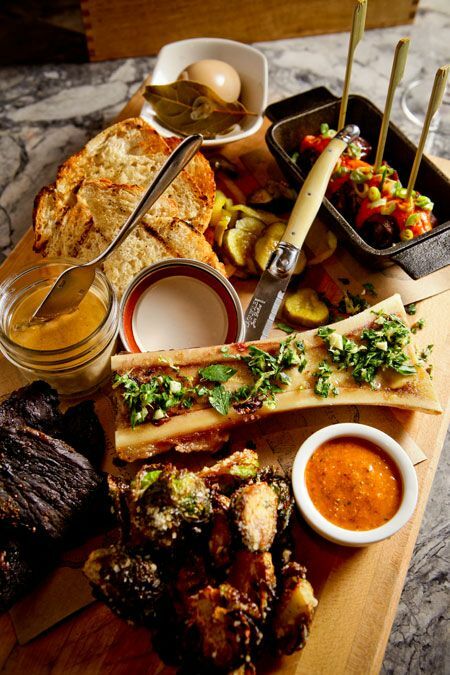 Nowadays, charcuterie boards include these meats served with cheeses, sweets, breads and tangy-pickles in bite-sized portions. 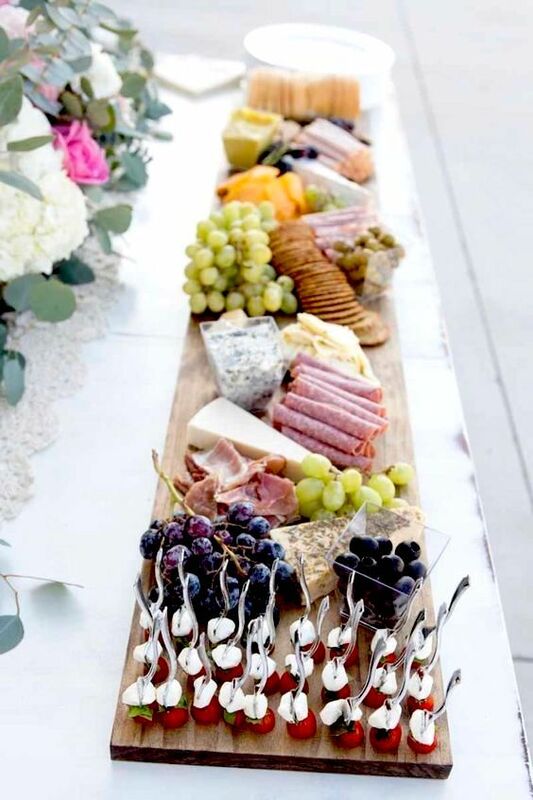 Nothing whets our appetite like a charcuterie board at a wedding reception spilling over foot-long tables. 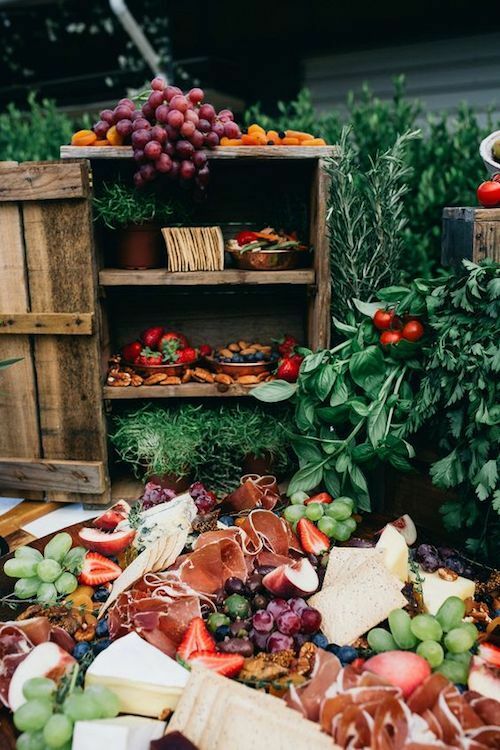 And before diving into the juicy details, would you like to pick a theme for your cheese and charcuterie tables? Then, check out these suggestions. Cheese and Meats Pairing Tip: Meat and cheese made in the same region tends to be good together. Pick a theme and simplify your choices. 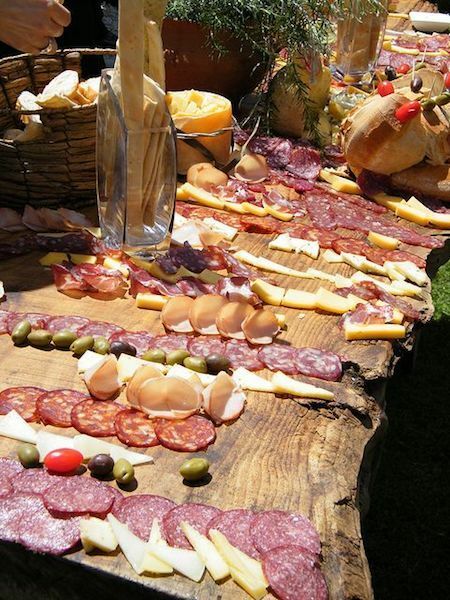 Spanish-themed charcuterie tables must include at least a few delicious tapas. Think patatas bravas, chorizo and almonds, or gambas al ajillo, Manchego cheeses and jamón serrano. Wash it down with red wines from the La Rioja region. 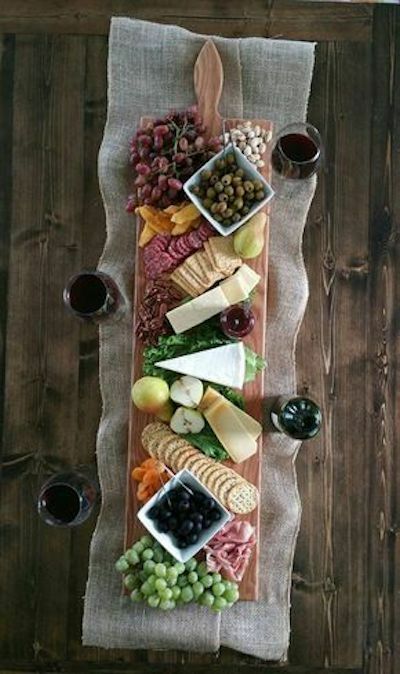 Go for a gorgeous charcuterie board or table to impress your guests and let them feel cozy. A charcuterie board with lots of salami and sausages, cheese over a 42″ extra large serving platter made in Homerville, Ohio. Get it here! Offer your guests a typical Italian charcuterie table. The choices are unending. Salami, mortadella, sopressata, pancetta, bresaola mixed in with olives, gorgonzola, ricotta, and the soft bocconcini that melt in your mouth. Think Chianti for a winter affair and Asti or Prosecco for a lighter and more refreshing flavor. British charcuterie boards can include Stilton and Gloucester cheeses, blood pudding or apple slices properly accompanied with some Brit ale. A German-themed grazing table should include the famous “wursts” or german sausages, brown spicy mustards and sauerkraut. We don’t need to even mention German beer but if you prefer wine, you cannot go wrong with a German Riesling. It’s their flagship wine for a reason. Of course, if you’d rather leave a smaller carbon footprint, go local and highlight tasty, sustainable and seasonal foods. We are sure there are plenty of cold cuts, cheeses, breads, jams, nuts, and sweet treats in your area. Scrumptious British charcuterie boards. Wash it down with some Brit ale! Pick meats with a variety of textures and flavors. To give you and idea, here are three groups from which to choose. 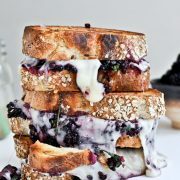 These have strong flavors and go best when paired with something sweet like spreadable chutneys, blackberries and nectarine jams. 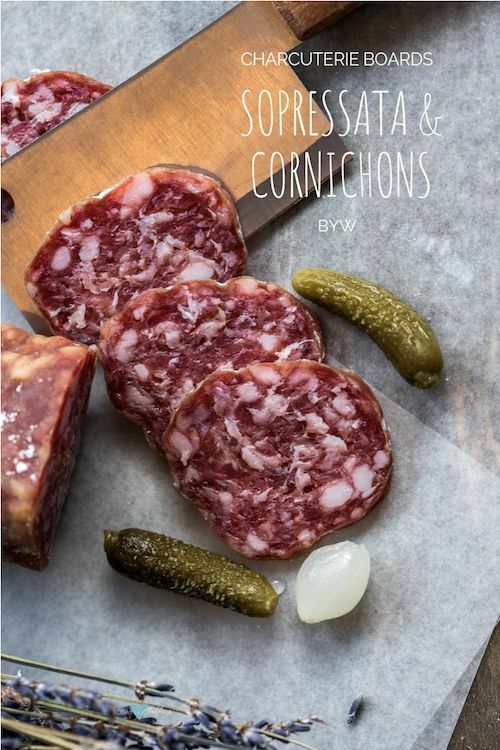 Choose from spicy sopressatas, dry-cured sausissons, mettwurst, hard salami or artisanal chorizo. Sopressata with cornichon pickles and pearl onions. We know, we know… you already visualized the leg of jamón ibérico. You can also go with paper-thin pork loin, smoked country ham, or beef tenderloin. They really go with everything from honeydew melons to spicy mustards or to cornichon pickles. Definitely the delicate texture of the terrine or paté will add variety to your charcuterie table and show your prowess as a charcuterie connoisseur. Pick something along the lines of a liverwurst, or a duck or rabbit terrine to spread over crackers. One of the most original ways to display your charcuterie table. How to Setup a Perfect Charcuterie Board: It’s Cheese Time! We have categories here too. And just like with the meats, it’s best to pick one of each and you’ve got to make a minimum of three choices. Sharp and hard cheeses like Parmigiano Regiano, Cheddar, Manchego, Gouda and Gruyere. Soft cheeses: Creamy and most likely to be made from raw milk such as cottage cheese, brie, pot cheese, Camembert, Vacherin Mont d’Or, queso blanco, burrata, and cream cheese. Mostly on the softer side and perfect for smoking, we can find Gouda, Brie, Swiss, provolone, Rauchkase, Monterey jack, Cheddar and Gruyere. Here we have Cotija. goat, ashed chevre, and feta. Jamón Ibérico de bellota, a delicacy made from black Iberian pigs fed with acorns. There are two ways of combining your meats and cheeses on your grazing table. One is by choosing complementary flavors and textures and the second one, well… opposites attract. 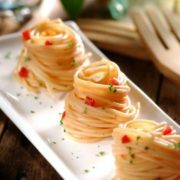 When you choose similar flavors, they may focus on what is shared, so you can add contrast with olives, pine nuts, jams, or pearl onions. 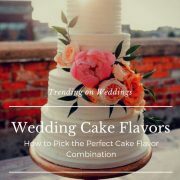 On the other hand, picking opposite flavors and texture will help bring out the best in both. 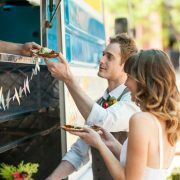 Best advice ever: ask your caterer to put together a tasting. Nothing like listening to what your palate has to say. 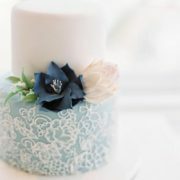 But make sure to pick at least a more traditional pair for those guests who may not be as daring as you are. How to setup a charcuterie table for your wedding, step by step. There really is no need to go overboard with the bread or cracker variety. French baguettes, sourdough, plain toast, wafer crisps, breadsticks, pumpernickel, wheat crackers, flatbread or melba toast will be perfect additions to your charcuterie board. Prosciutto, black olives, camembert, nut crackers, grapes and spicy mustard for an epic outdoor charcuterie board. Not everything is meats, cheese and crackers. Condiments are the spice of life (pun intended) and they will enhance flavors as well as add more color to your grazing stations. Prosciutto, Parmigiano Reggiano, baguettes and spicy mustard. Spanish-style chorizo, Triple Cream, fig spread and Marcona almonds. Truffle Salami, Manchego, rye bread and cranberries and almonds. Sopressata, aged gouda, salted crackers and dried apricot jelly or roasted peppers. This is an easy tutorial on how to setup a charcuterie board table. Impress your friends and family with the most romantic grazing station! How Much Meat and Cheese do you Need for the Grazing Table? 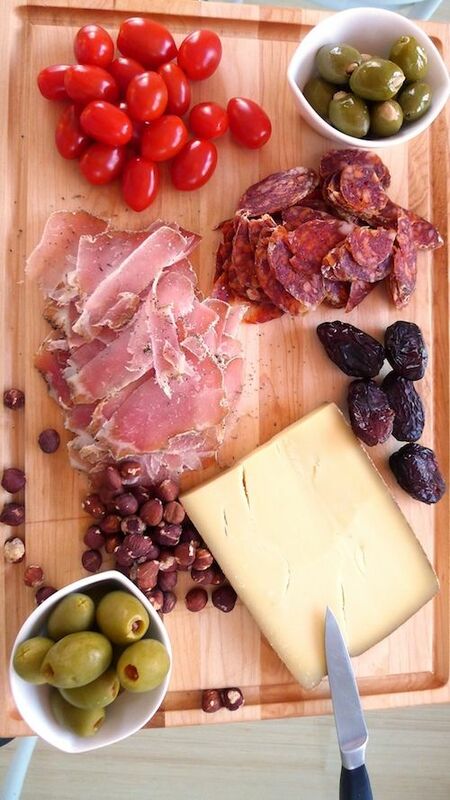 If you are planning on serving your charcuterie boards at cocktail hour, calculate 2oz. of meat per person and 3 to 4 oz of cheese. If this is the main course, plan on 4oz of meat per guest and 6 to 7 oz of cheese. Complete guide for how to setup a charcuterie board for wedding receptions. Here as a table runner by a forks tale. Presentation is key. 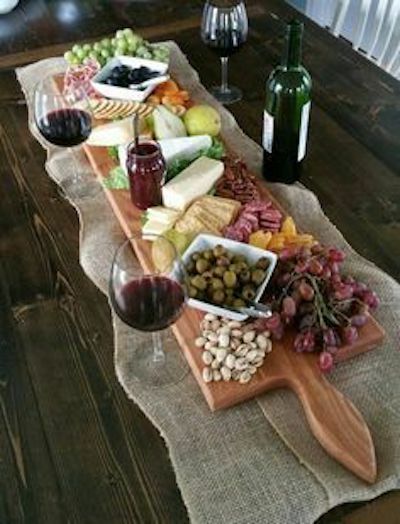 Mix different heights, play with a charcuterie board centerpiece, cutting boards, wood slabs, and cake stands. Serve it at room temperature. Meats and cheeses sweat and look unappetizing. Slice both hard cheeses and charcuterie very thinly. 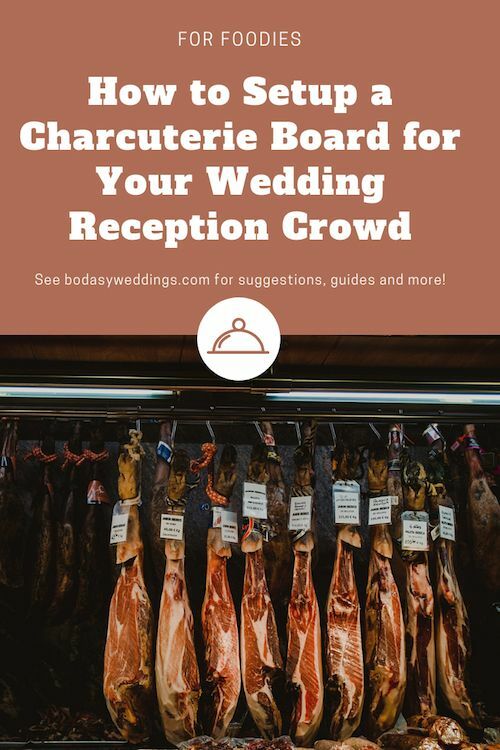 We hope you enjoyed this guide on how to setup a charcuterie board for your wedding and keep on browsing through the images for more ideas and inspiration! 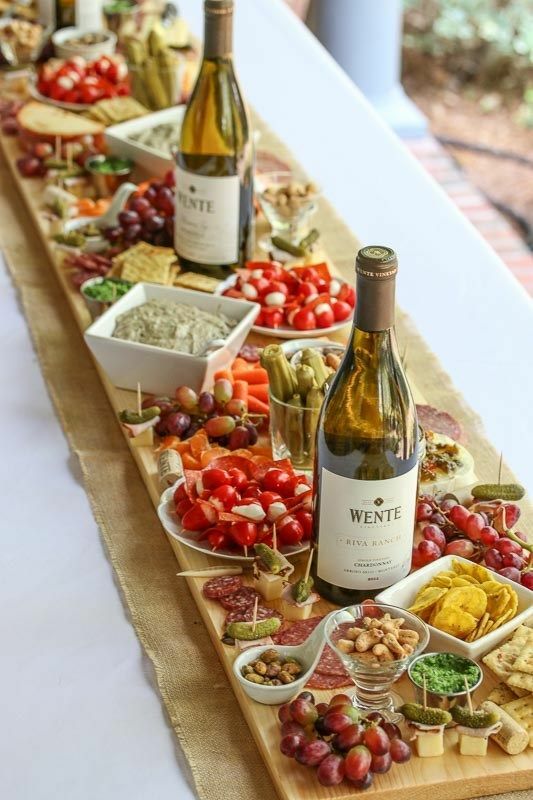 Impress your friends and guests with this beautiful display of your favorite antipasto foods as they run down the table. Served over an extra large oak serving platter made in Homerville, Ohio. Buy it here! 02/07/19 /0 Comments/by Havi G.